Remember our charity performance of Rapunzel from 11 February? The star of the play, Nicolette Suttor, raised more than $10,000 for the Leukaemia Foundation by shaving off her almost ankle-length hair. We are a little late in sharing the news, but we wanted to let you know about Rapunzel’s (Nicolette’s) attendance at a very special event. To celebrate her success in raising money for blood cancer research, she was feted at an award ceremony at Government House (Sydney, 21 July). Look at the difference in her hair now! 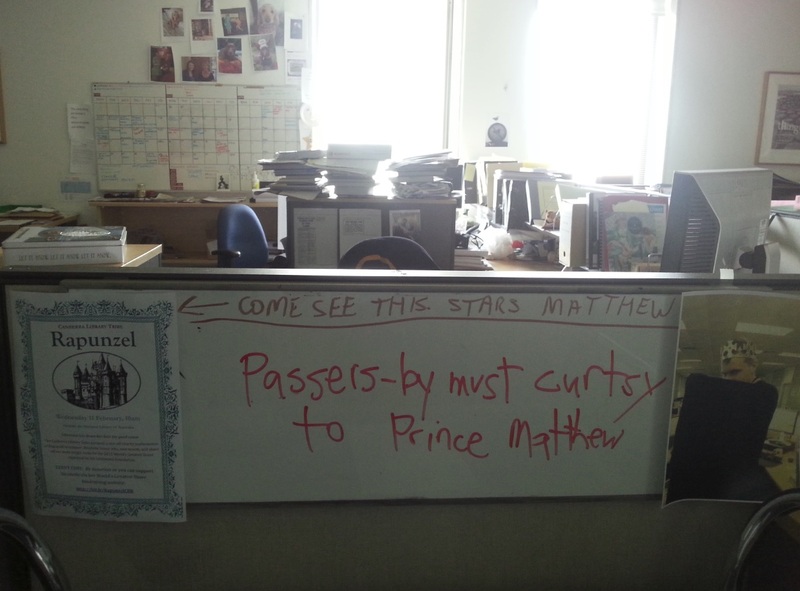 (fantastic comparisons on the National Library’s facebook post). 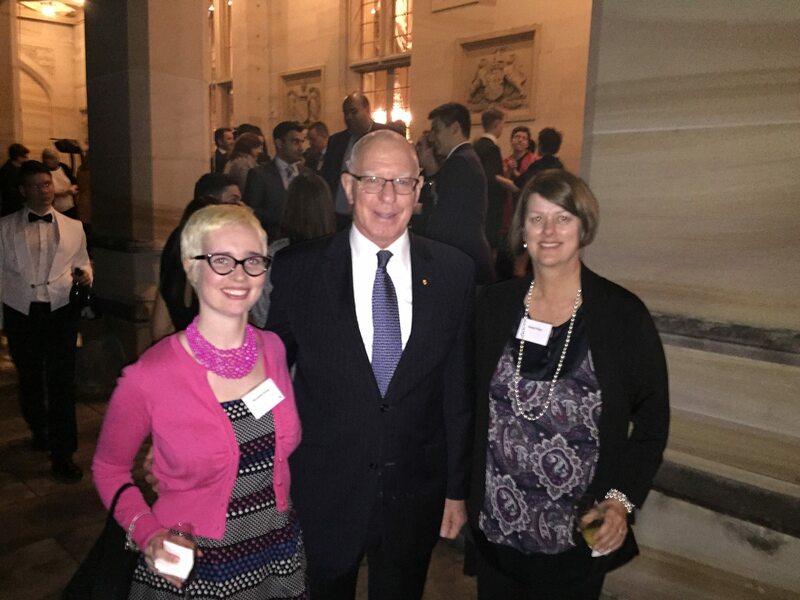 She is with the Governor of NSW (David Hurley AC), and her cousin Denise. Nicolette Suttor, Governor of NSW, David Hurley AC, and Denise Thyer at Government House in Sydney. 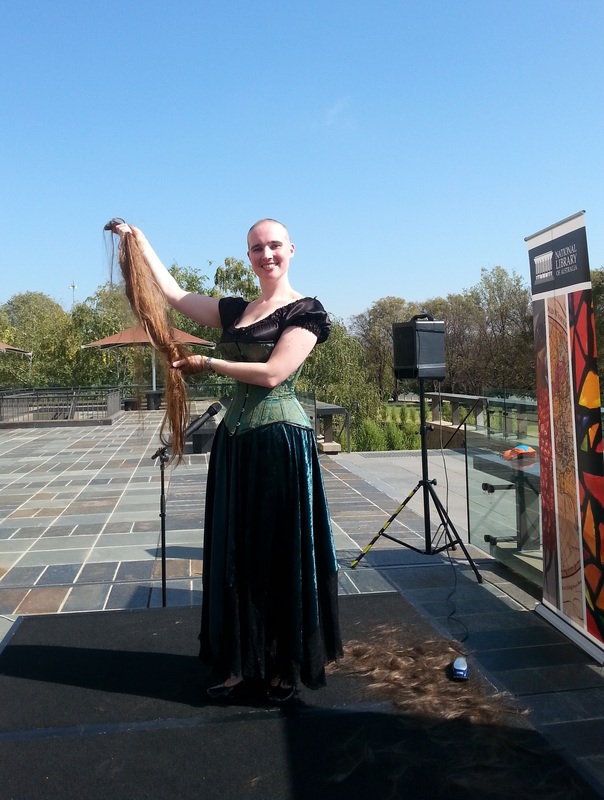 Nicolette (Rapunzel) was one of the high-ranking fundraisers and her Greatest Shave campaign had the largest outreach (family, friends, ABC radio, Canberra Times, twitter, facebook). We mentioned some of the media coverage in a previous post. She received a special mention at the award ceremony for her achievements. Thank you to everyone for your support of the Rapunzel play, and most importantly, raising funds for this important medical research and family support. It’s been 3 months since our Rapunzel play, and 2 months since our very own Rapunzel, Nicolette Suttor, shaved her hair to fundraise for the Leukaemia Foundation. 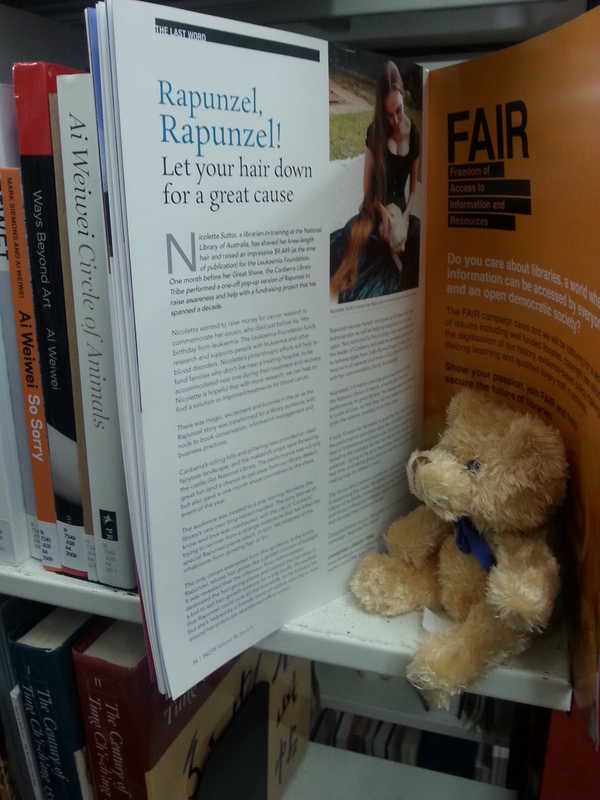 We’re excited to see that Nicolette’s charity work and the Rapunzel play were featured in ALIA’s magazine, Incite (volume 36 no 5, page 34). 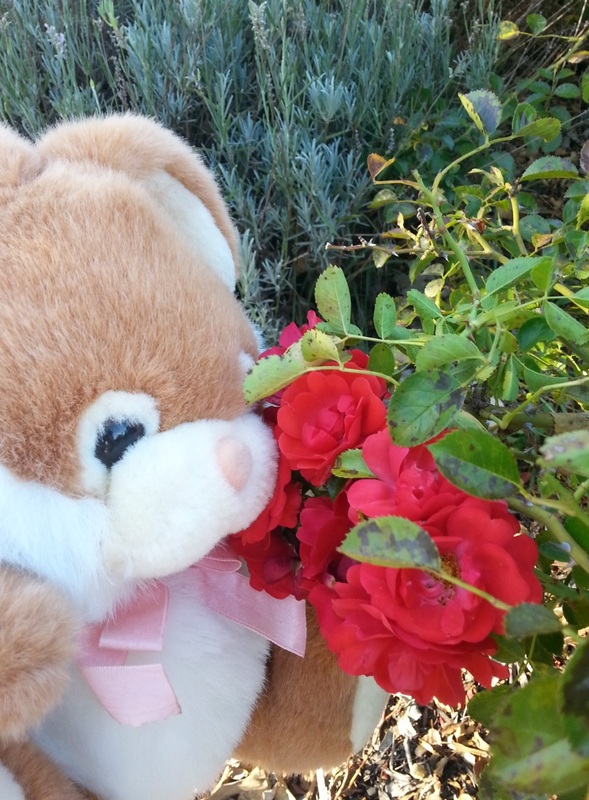 Even though he isn’t our usual animal type of mascot (a rabbit), our beary friend quite enjoyed the article. Click the image below to read the article in full. An update since the article is that Nicolette has now fundraised $9,739 to help people undergoing cancer treatment. It’s not long till our next event, which will be a talk/workshop on taxation issues. We’ll release tickets very soon. We are so happy for our lovely Rapunzel, Nicolette Suttor, who has raised $7,280 for the Leukaemia Foundation to help in their fight against blood cancer (total as at 13 March, but please continue to donate at bit.ly/RapunzelCBR). You might recall that Nicolette starred in our Rapunzel play last month (11 February), and exactly one month on (11 March this week), she has shaved her impressive 1.4m locks. Not only has she fundraised for the Leukaemia Foundation, but her hair will be donated to Locks of Love, to make either 3 short wigs or 1 very long one. Louise Maher was the lucky ponytail-chopper, “Here comes the chop!” she proclaimed as she live-broadcast the event on ABC 666, and ABC’s Clarissa Thorpe also wrote an article. 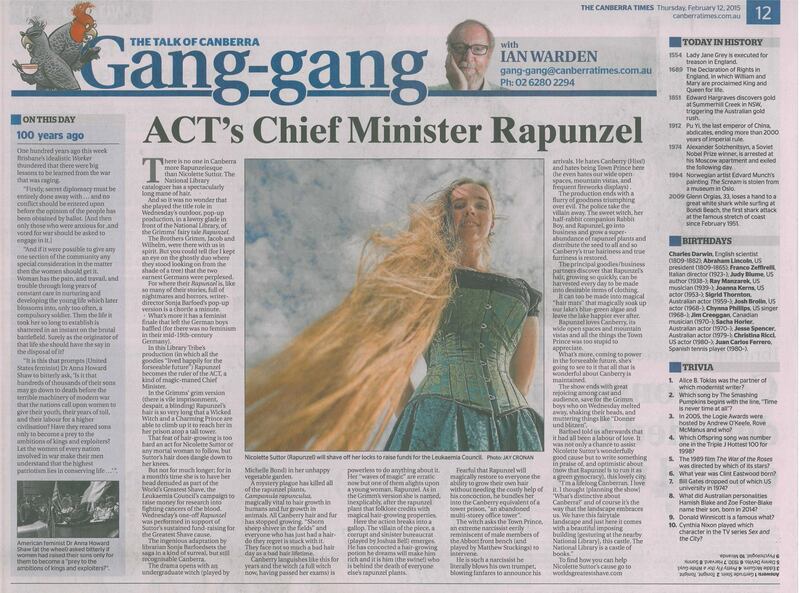 Ian Warden’s Gang-gang column (in the Canberra Times) also featured Nicolette’s Greatest Shave. There was even an article from the Indonesian Tribun News! A side note from our Rapunzel play, which featured the rampion plant – it may be more likely to be corn salad! 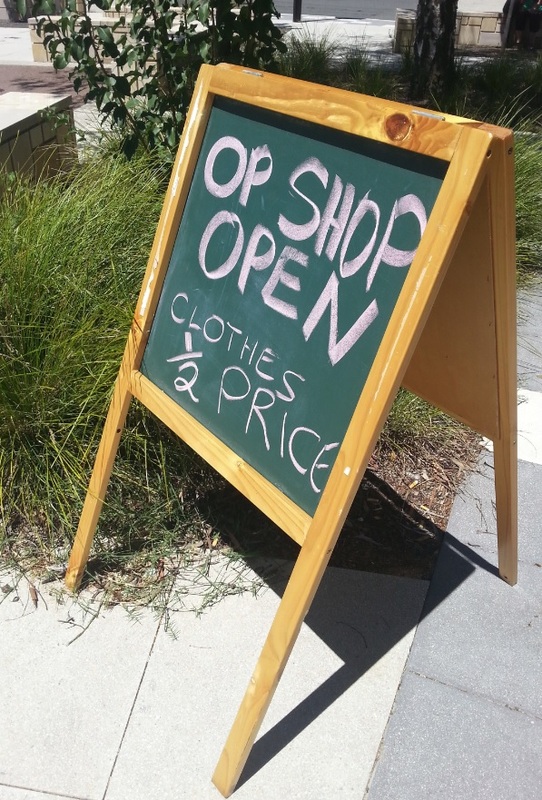 A nice article by Jennifer Stackhouse explains more. 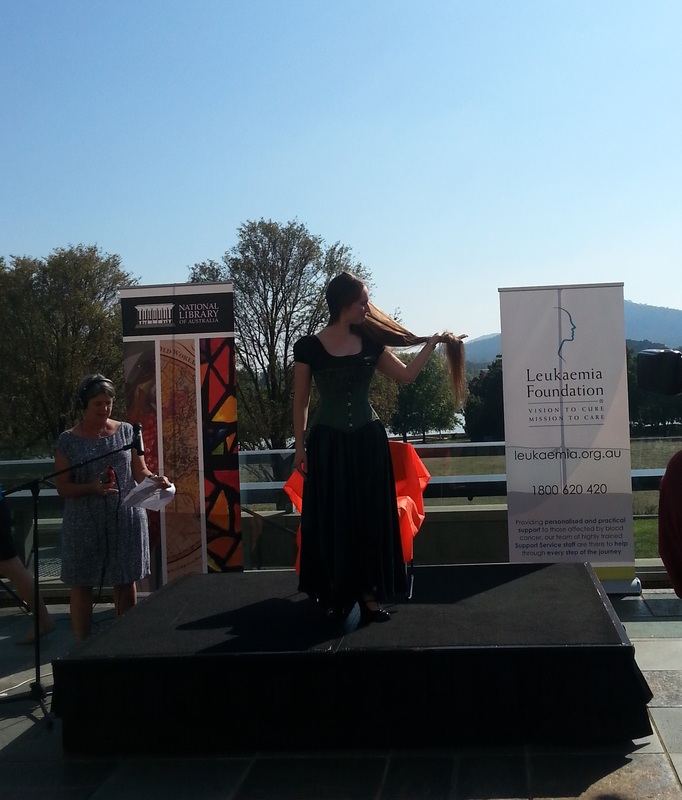 We were also entertained to be branded as the “Canberra Literary Tribe”. We do like to describe ourselves as literary. Sally and the National Library’s staff did a wonderful job in supporting, promoting and organising the event, including a delightful morning tea on the day. 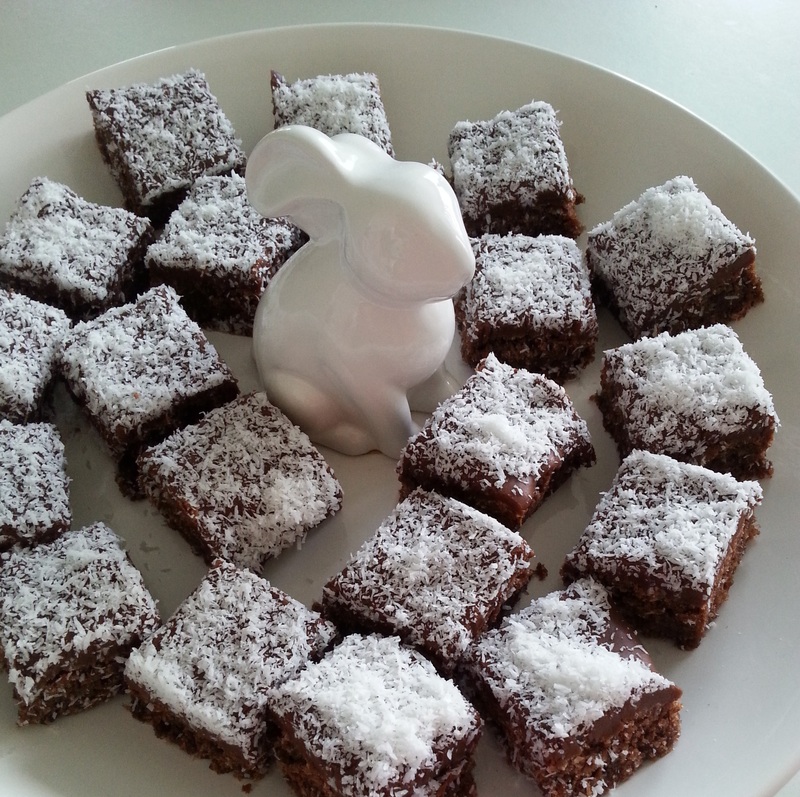 Of course our contribution was on a ceramic rabbit plate, after all bunnies are our unofficial mascots. 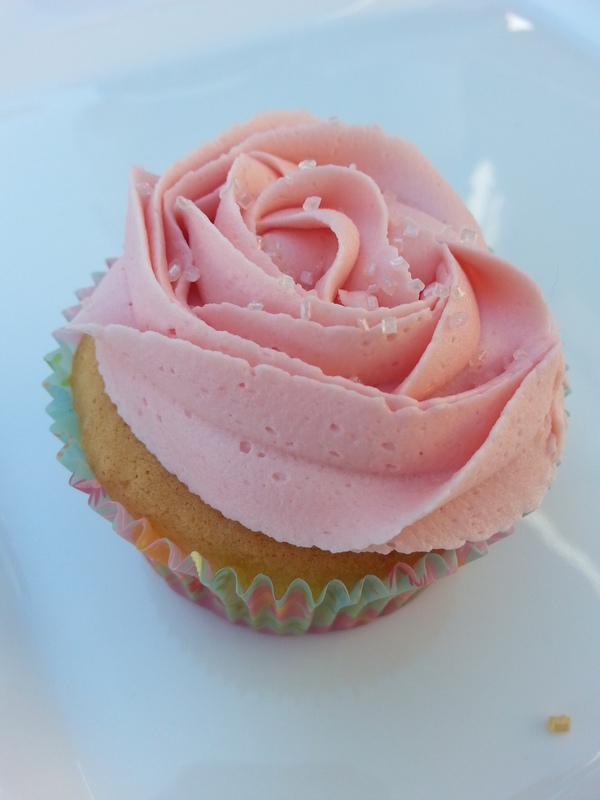 Not sure who made the rose cupcakes, but they are beautiful! Congratulations Nicolette, you are a beautiful, amazing, compassionate person, and we are all so proud of you. Thank you to everyone for coming to our Rapunzel play last month – we are sorry for the radio silence, the rabbits and the Tribe have been westing (it’s a terrible bunny joke, we haven’t included it here to protect you, but if you dare, go down the rabbit-hole). We were really delighted to organise the performance, and very grateful for our stellar cast, fabulous audience (who obviously had great taste), the support of the National Library, and to raise money for the Leukaemia Foundation. At the time of writing, Nicolette has raised $5216, which will make such a difference in blood cancer research. The erudite Ian Warden discussed the play in not just one but two articles, and we also spoke with the fabulous Louise Maher on 666 and featured on the ABC news page. If you missed the play – we are so sorry! 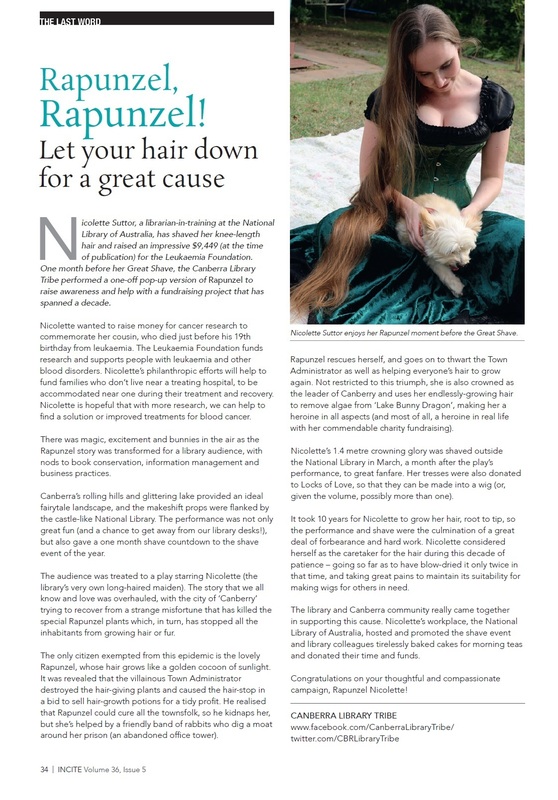 The actual shave is happening at the National Library, 10am tomorrow, so please go along to support Nicolette and fundraise for the Leukaemia Foundation. Who is Prince Charming? He’s a “Canberry” man of mystery, inclined towards enclosed spaces without mountain vistas. Charming in both deed and name, he takes a relaxed approach to his reign over the town and enjoys resting and supporting small businesses. He doesn’t know Rapunzel well but is happy to assist any citizen (especially to get their royal vote!). 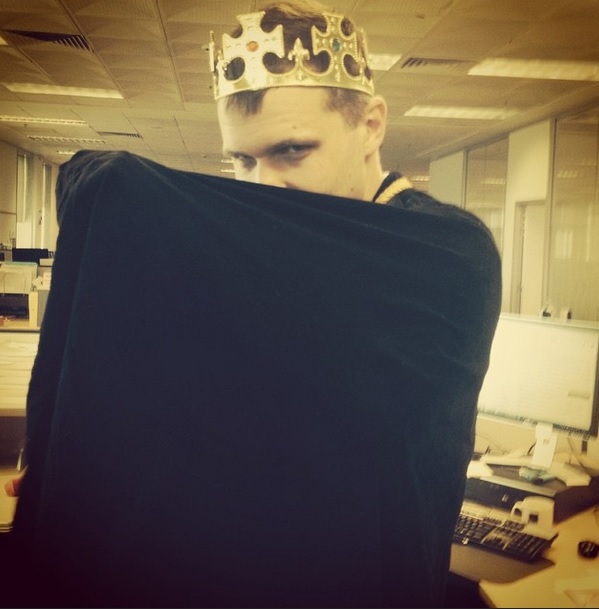 One of his shots on insta (also above) shows his advanced cape-wearing skills and brooding nature. He appreciates good music, maintaining his social media accounts and quality workmanship in royal crowns. Prince Charming stars in our one-off play, at 10am today. Prince Charming looks forward to seeing you at the play and helping to fundraise for the Leukaemia Foundation! Think you know Rapunzel? Perhaps not. This once-only, pop-up performance will provide a new insight into the life of Rapunzel and the inner political workings of her beloved hometown, “Canberry”. We can also reveal that there will be plenty of rabbits! (we’ve cleaned out most of the rabbit toys from Canberra op shops, but you’re very welcome to a toy bunny after the performance). Our very own Rapunzel, Nicolette Suttor, will be playing the starring role. 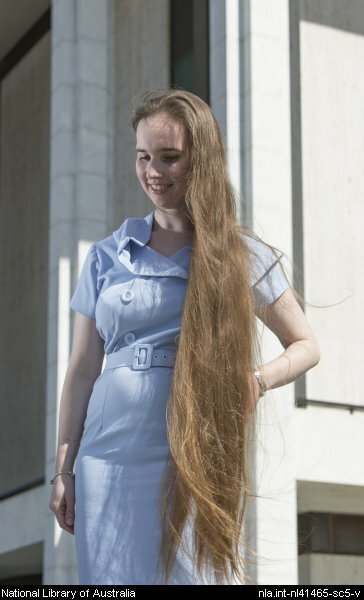 In exactly one month from the play, she will be shaving her impressive 1.4 metre length hair to fundraise for cancer research, and to contribute her mane for wig-making. We look forward to seeing you at the play and helping to fundraise for the Leukaemia Foundation. The Canberra Library Tribe presents our next upcoming event! 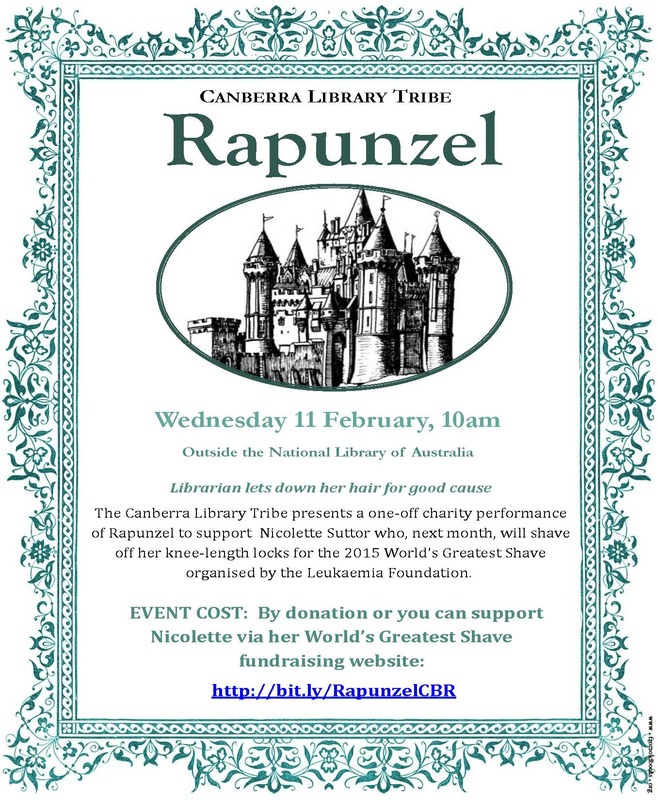 Rapunzel, will be unleashed on the world on Wednesday 11 February, 10am in front of the National Library of Australia, near the fountain. It’s a one-off performance to support Nicolette Suttor who, next month, will shave off her knee-length locks for the 2015 World’s Greatest Shave organised by the Leukaemia Foundation.